“We are losing ground fast to the soft jihad” Article by Canadian writer Barbara Kay. Dr. Wafa Sultan to speak at U C Irvine-A Must see for all who are in the LA and Orange County Areas! 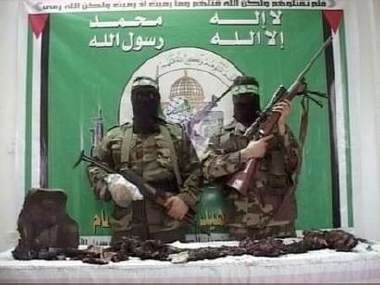 Holyland Foundation in cahoots with HAMAS, news update! These men who were “martyred” were buddies of the HLF and their ilk. solicitations for contributions to HLF. Intifada festivals, and Ramadan events.